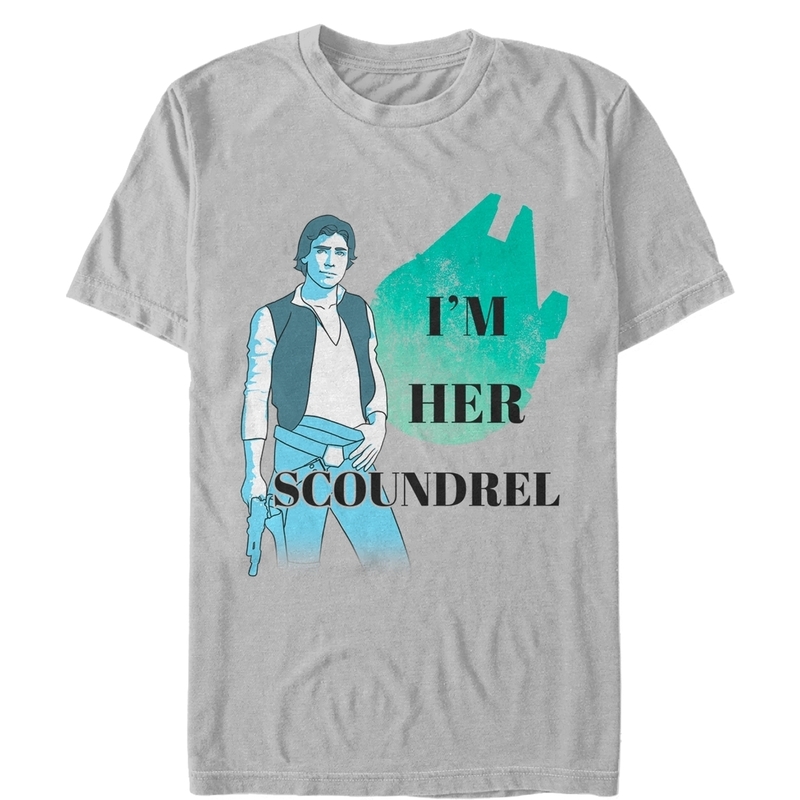 New Star Wars Valentine's Day "I'm Your Scoundrel" Han Solo T-Shirt in stock! 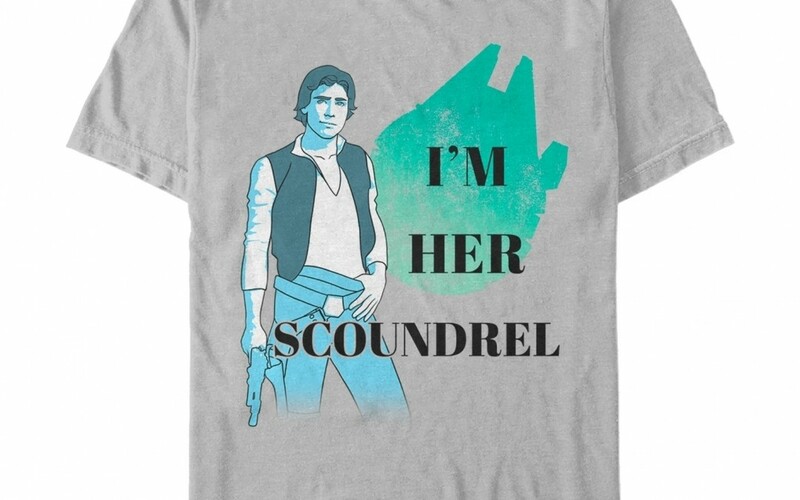 New Star Wars Valentine’s Day “I’m Your Scoundrel” Han Solo T-Shirt in stock! Walmart has debuted a brand new Star Wars Valentine’s Day themed “I’m Your Scoundrel” Han Solo t-shirt! This t-shirt costs $26 and shipping is free.